Mail Lite White Padded Envelopes A/000 110 X 160MM pk-100 envelopes. 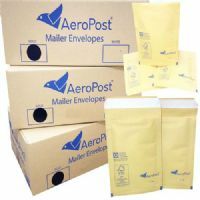 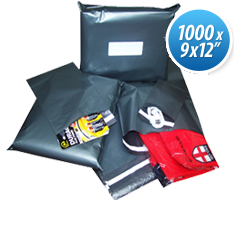 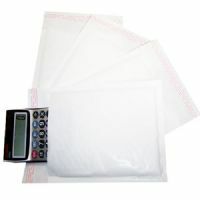 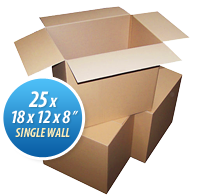 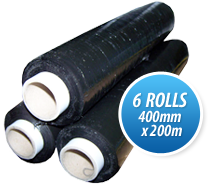 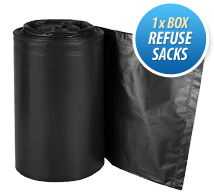 Economical, lightweight postal bag, tough Kraft outer, lined with AirCap barrier. 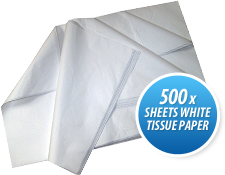 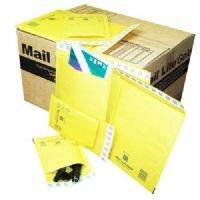 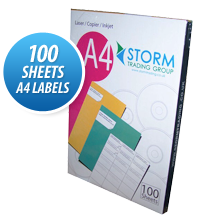 Mail Lite padded envelopes are a branded alternative to Storm Tradings own brand padded envelopes. 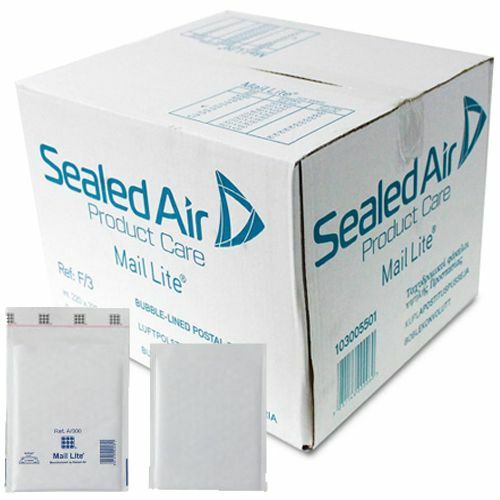 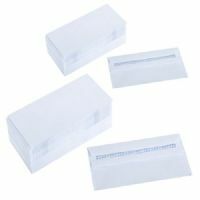 Just like the non-branded padded envelope, Mail Lite envelopes have a tough Kraft outer which gives them an extra layer of protection on top of the AirCap® bubble barrier. 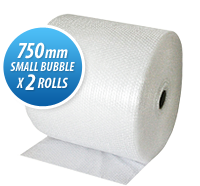 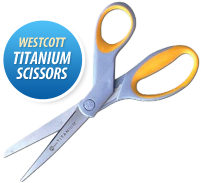 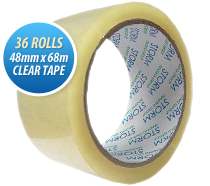 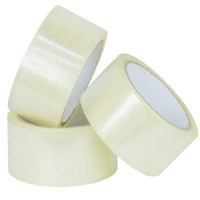 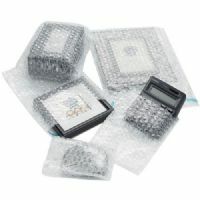 With the combined protection of the bubble wrap inside the envelope and the tough outer layer of the envelope, you can rest assured that the contents of these will be very well protected. 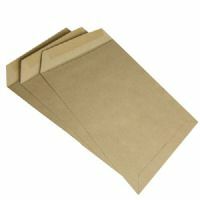 These also have a self seal lip. 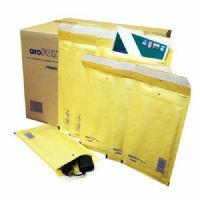 that prevents these packages from being tampered with.